Some things in life we complicate. It often seems that the simple things in life become so complicated that we simply don’t do them. Prayer is one of those things. For many reasons we complicate the issue of prayer. The result is we end up excluding prayer from our lives, when in effect it is a very simple and vital element of any Christian’s life. I believe that God meant for prayer to be a simple, spontaneous outflow of our relationship with Him. What is prayer? Prayer is simple just talking to God. I think that many people pray more than they realize. But because we have complicated prayer and turned it into a formal religious endeavor, we step back from prayer. God just wants us to talk to Him. 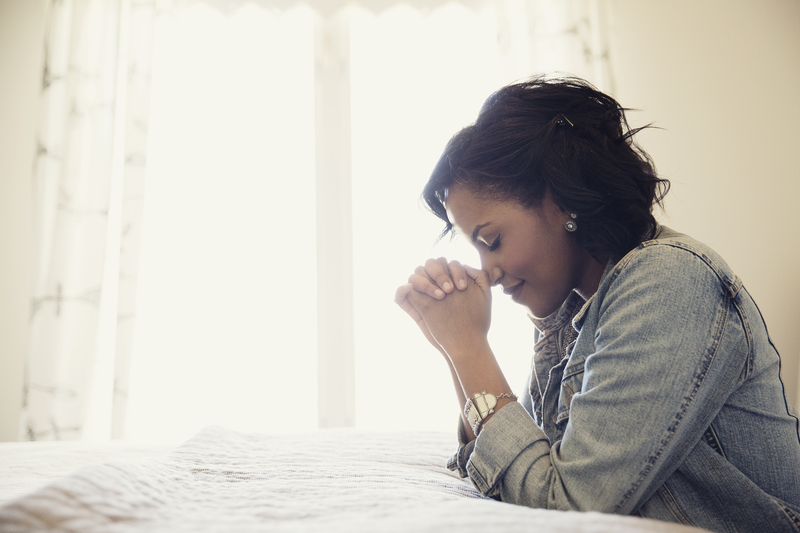 Prayer is the communication process between us and the Lord.